Come learn about Mt. 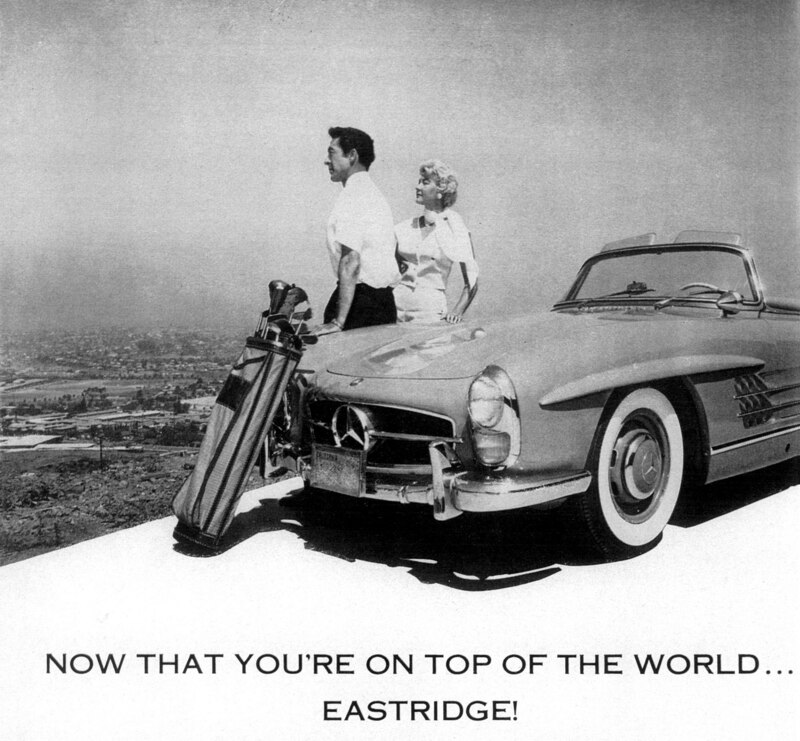 Nebo and Eastridge, La Mesa’s exclusive hillside and hilltop residential neighborhoods. LMHS President and historian Jim Newland will make a presentation on the History of Mt. Nebo and its exclusive suburban tracts including Lookout Park (1907), Windsor Hills (1927) and Eastridge (1956). Modern San Diego website host and historian Keith York will then present on the Mid-Century Modern legacy of La Mesa builders, designers and architects. The Society also hopes to have some special guests who “designed and built” some of the residential gems of the Mt. Nebo/Eastridge area. Attendees will be able to ask questions of the historians. Don’t miss this opportunity to learn more about the hidden history and architectural heritage of La Mesa.